Halloween's not yet here, so you know what that means. Time to start your holiday shopping. And what better way to begin than with two huge books destined to keep you occupied with comic book minutia for way too many hours. First up is the new edition of The DC Comics Encyclopedia. A complete rewrite of the original best-selling book, this updated version tells the current New 52 origin and history of each character, from small 100 word entries focusing on minor characters, to large, two-page spreads for major players like Batman and Superman. Not only that, the book also includes sidebars detailing past incarnations of various heroes and villains, so no era of DC's vast history is left out. The book is so immense that it took several writers to complete it. I was fortunate enough to share the workload with a few of my former collaborators, including the always great Alex Irvine, Steve Korte, and Alan Cowsill. 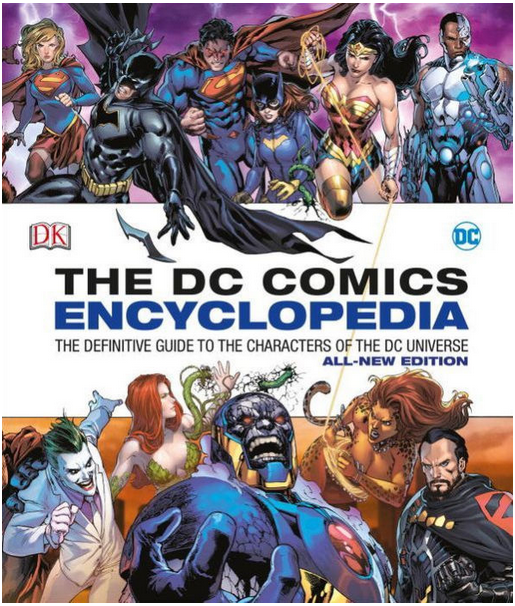 The DC Comics Encyclopedia is out now in book and comic shops, as well as at this link on Amazon. 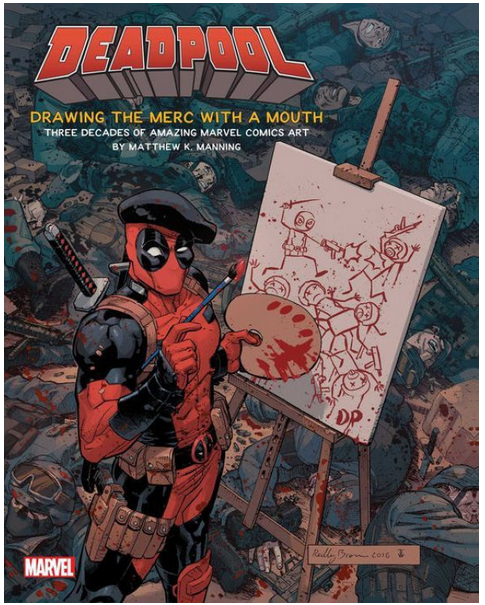 Deadpool: Drawing the Merc With a Mouth is another giant-sized tome to weigh down your bookshelf. Featuring a brand new cover by Reilly Brown, as well as large eye-catching artwork from all three decades of Deadpool's comic book existence, this book serves as a complete history of the Merc With a Mouth, including interviews with Fabian Nicieza, Mark Waid, Joe Kelly, and Reilly Brown. You can find it at your local comic book store or book store, or order it on Amazon with this link. The Deadpool book looks ace!